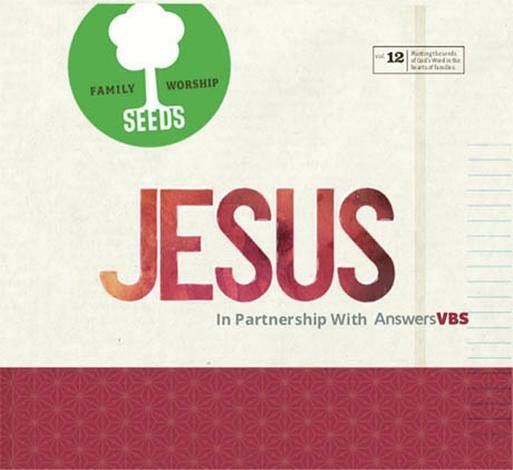 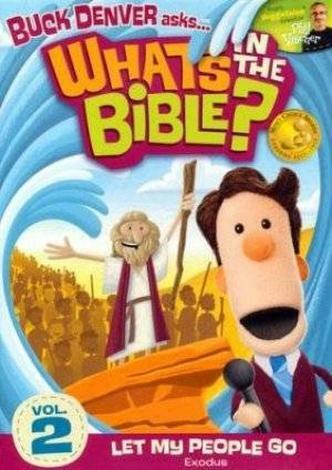 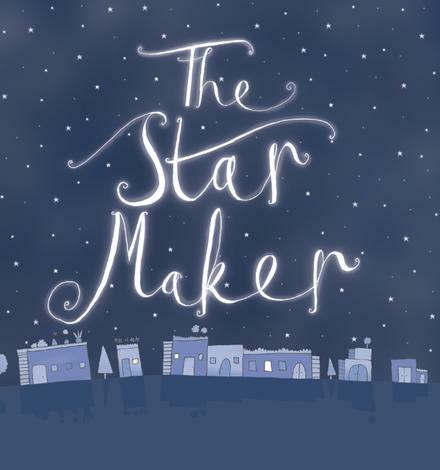 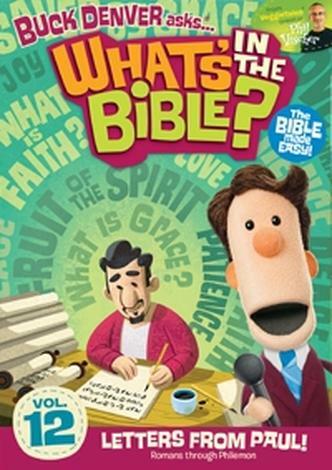 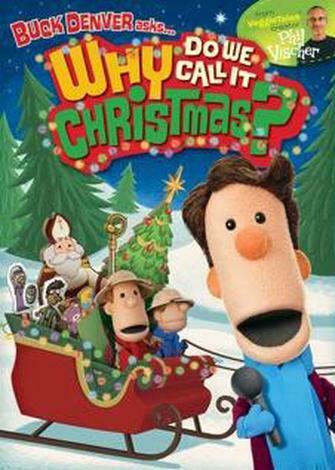 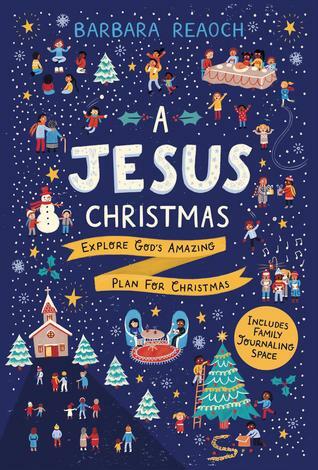 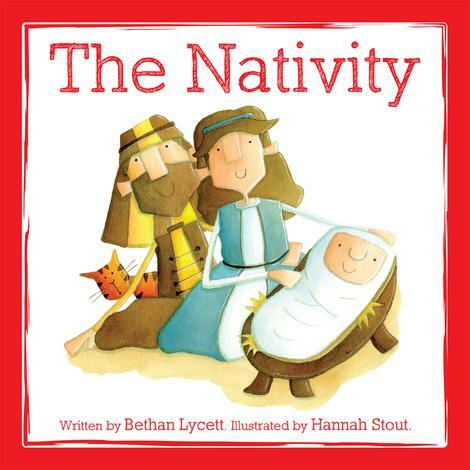 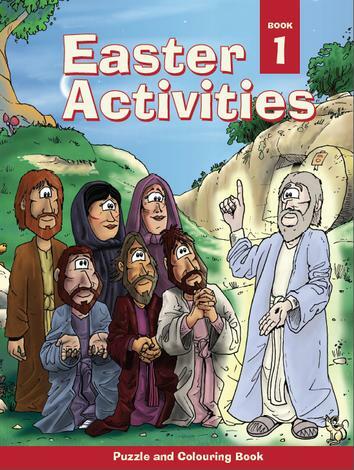 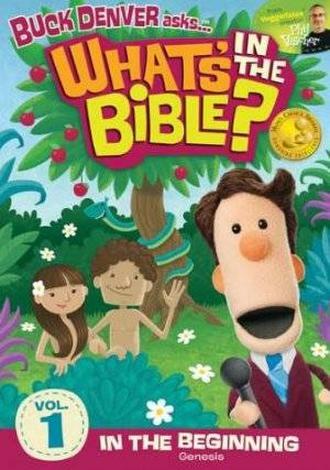 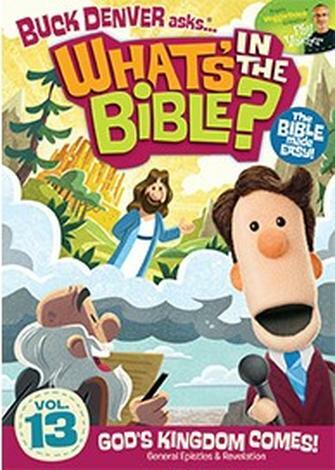 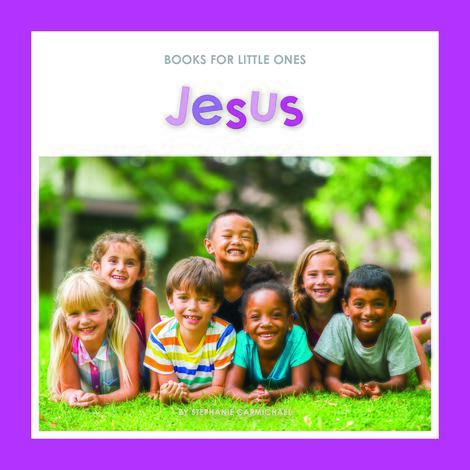 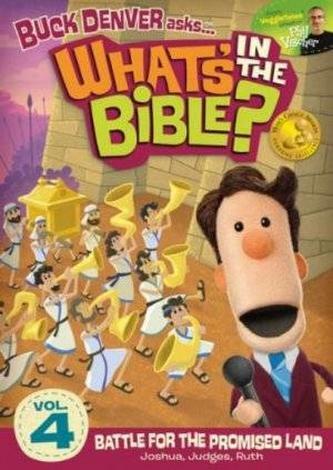 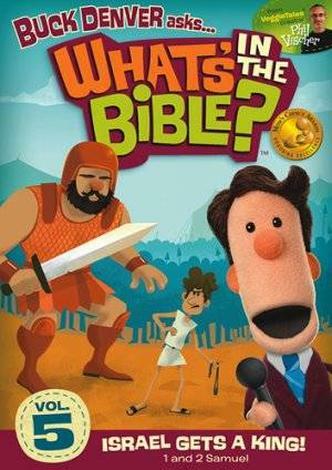 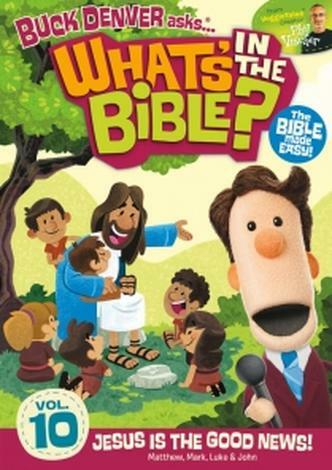 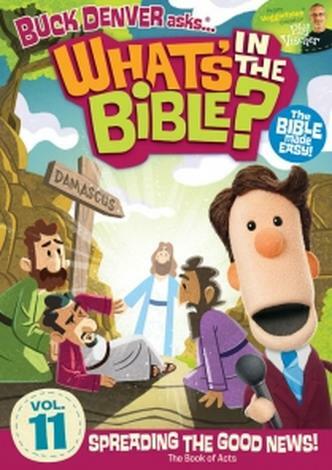 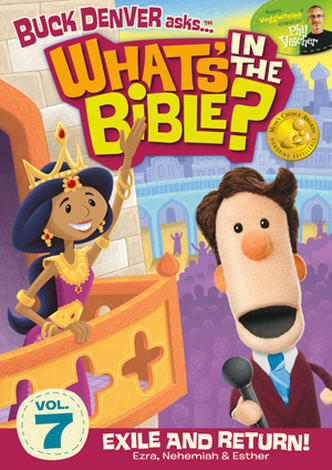 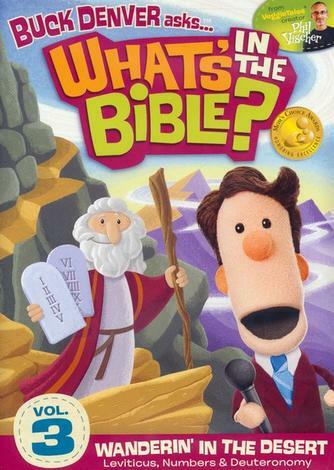 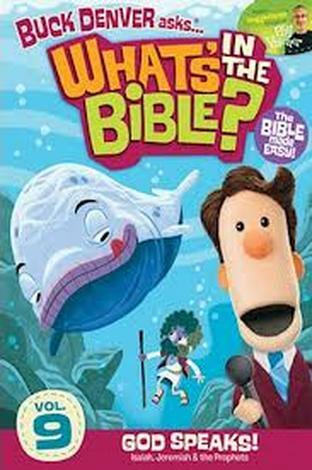 Let VeggieTales creator Phil Vischer and a bunch of hilarious new friends explain the entire Bible to your kids in this groundbreaking, fast–paced and fun–filled DVD series. 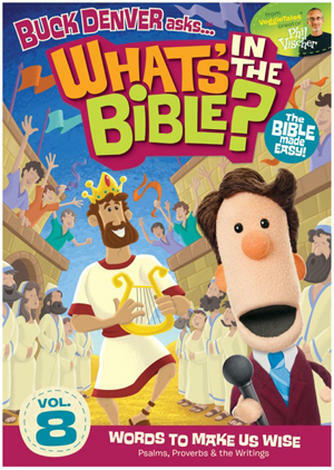 In Volume 6, Buck Denver and friends take you through Kings and Chronicles. 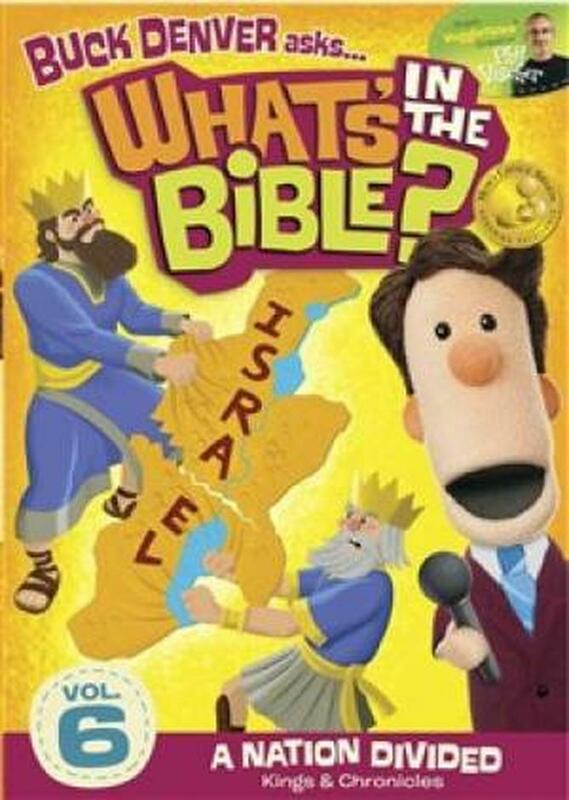 Episode 1: “The Big Split” Israel is split in two, and the prophet Elijah faces off with 450 prophets of Baal to prove that Israel’s God is the true God! 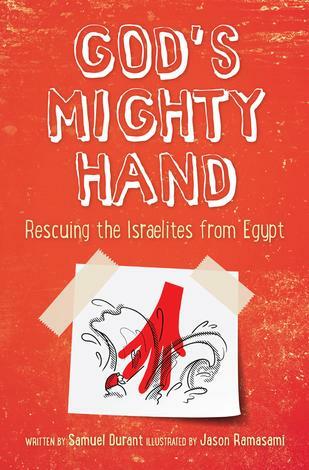 Episode 2: “The End of Israel” A bunch of unfaithful kings lead to the end of Israel and Judah, but Isaiah has an amazing message in Israel’s darkest hour.